Reliable, tough and offering both safety and productivity in some of the most extreme conditions, the Iveco Trakker is a monster equipped to deliver time and time again. Part of the range of Iveco trucks that will blow your socks off, this Iveco for sale is definitely worth a closer look. Iveco is a CNH Industrial company, a market leader, and manufactures a range of commercial trucks, defence vehicles and buses, for use across the world. Iveco is a global company that spans the five continents. The company has over 40 years of history and those within it have over 150 years of experience in the transport industry. The company is known for its light, medium and heavyweight vehicles, and Iveco trucks are known for their high quality and durability. It also has 27 production plants in 16 countries and a host of research centres. Iveco can be found in South Africa through a range of dealers or authorised repairers. There are over 15 sales and service dealers and around 4 authorised repairers, which can be found across 29 key areas and points across South Africa. Iveco South Africa, and the dealer network, with links to Iveco global, are vital and help ensure its reputation is trusted and reliable. 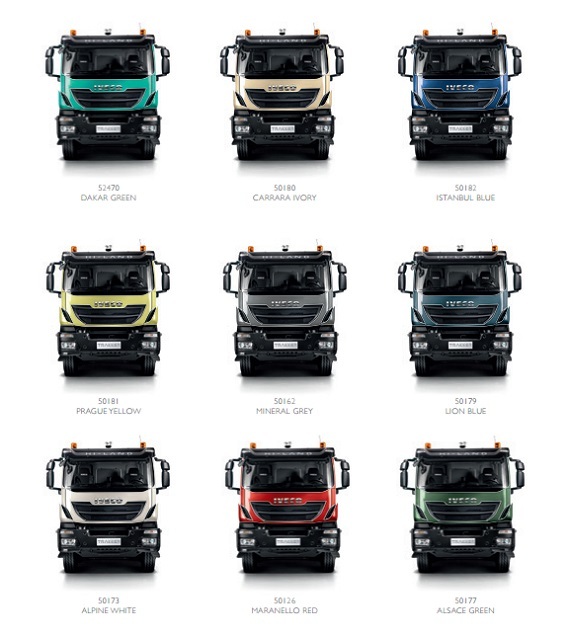 You can find Iveco dealers across the country with a range of Iveco trucks for sale, and for your needs. So what about their range of vehicles and trucks? Globally renowned, the company has a range of medium, light and heavy vehicles, from construction to busses. 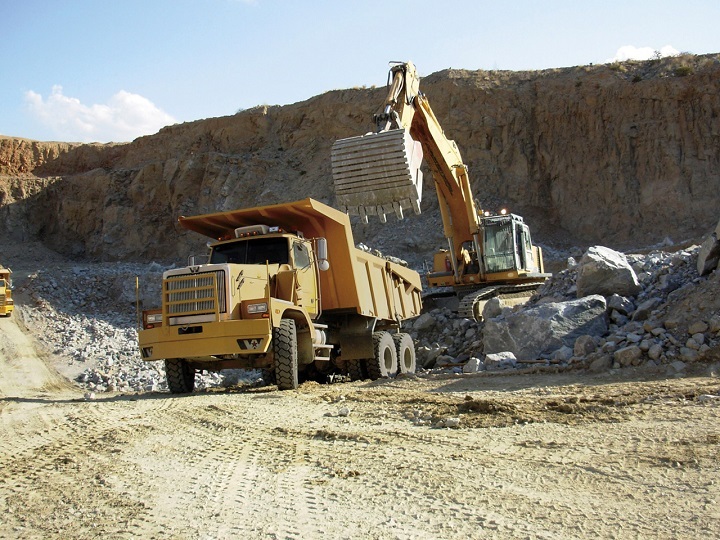 The Iveco Trakker, is a well-known and regarded construction and quarry vehicle that can be used in a range of settings and terrain. With its three cab variations, Cursor engines, Dakar Rally credibility and much more, the Trakker is rugged, reliable and trusted for a host of construction jobs, on and off road. You’ll find a Trakker is ideal in a range of industries from transport, construction, mining, road works and much more. Image Source: Iveco South Africa Website. Want to know more or looking for an Iveco for sale? Then you have come to the right place. Read on for an in-depth understanding of the Trakker and its capabilities. The newest Iveco Trakker for sale is sleek, strong and practical. 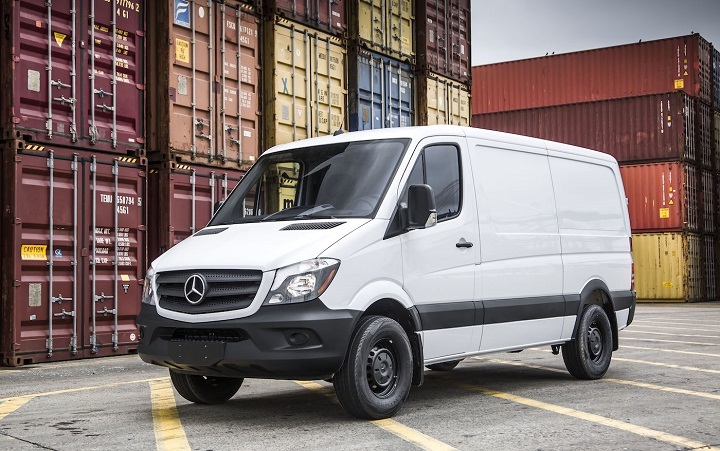 The Trakker features a redesigned bumper alongside various other design elements that help in streamlining the truck and making it as effective and efficient as possible. The range of mirrors, from off-side, blind-spot and side mirrors, all allow you to keep track of changes near the Trakker, wherever you may be. You can also choose to add a radiator cover and fog lamps, which are ideal for various conditions and allow you to keep working, if and when needed. Strong, sleek and ideal for all conditions, the Iveco Trakker is designed to handle and be suited for any, and all, conditions and working environments. These Iveco trucks offer a range of comforts that allow you to perform at your best, after hours on the job, or on the road. The cab three option allows you to choose between the Hi track option as well as the high track and day cab, ideal for a range of needs. They all offer a range of comforts, with all options allowing for optimal space behind the driver’s seat, with the Hi land option offering a sleeper cab. The dashboard is economically designed, as is the switchgear, and adjustable steering, all allowing you to control the Trakker with ease. You can also choose to use Iveconnect, a system which allows you to manage, navigate and control a range of functions. With a range of compartments and storage space, these Iveco trucks for sale allows you to safely stow a host of items, so no matter how long the trip, a comfortable drive is guaranteed. It has been touted as a highly reliable truck for any collection, but what makes this Iveco for sale great? The combination of design, materials and construction, make it a unique offering. 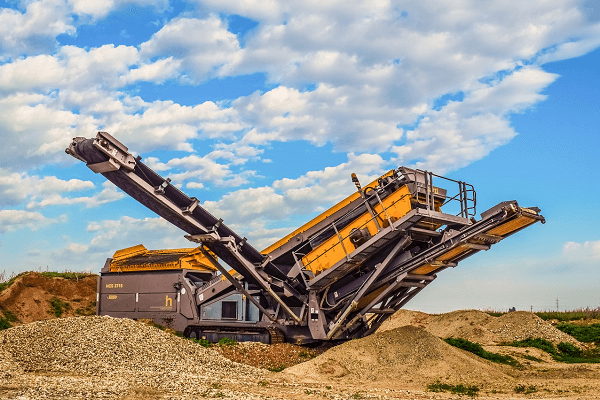 These materials and elements include a high-yield-strength steel frame, a range of transmissions as well as technological features and efficient additions. The high-yield-strength steel frame comes in both 7.7 mm and 10 mm, making it suitable for both light, medium and heavy duty work and loads. The choice of manual and Eurotronic transmissions when it comes to the Iveco Trakker means a powerful, and comfortable drive, whichever you choose. The manual gearbox comes in a 9- and 16-speed variation, where the 16- ZF Ecosplit 4 allows for an even more comfortable ad powerful drive. The Eurotronic transmission allows for semi and automatic modes, which means you can match it to the needs of the terrain and surroundings. The transmission is also key in helping with fuel efficiency. All this, coupled with a choice of top suspension systems and specialised engines, make for an efficient and reliable experience. The Iveco Trakker for sale has a range of features that help with overall efficiency, from fuel, to getting the best, and most, out of your truck. The range of features, and measures, can be found in the Cursor engines, as well as the built-in Selective Catalytic Reduction technology, and help in reducing overall emissions, with fuel efficiency, power and much more. The system allows you to drive with peace of mind, knowing you’ll go further and do more, all while reducing the impact on the environment. The Trakker variants come with Cursor engines, either in 8 or 13 litre options, each ideal for a range of situations and terrain. The Cursor 8 engine has 6-cylinder features, a 7,790 cm3 displacement and you can also find it in a 360 HP. The Cursor 13 engine also has 6-cylinder features, as well as a 12,880 cm3 displacement and you can also find it in 500 HP and 400 HP. It is ideal for harsh environments and tough terrain. Both of these Iveco trucks meet the Euro 5 standards and are designed for the maximum output, coupled with the best in efficiency. Along with the Cursor engines, this Iveco for sale also comes with an Intarder system, helping with overall brake safety. The Cursor engines, and Intarder system, allow for a powerful and smooth drive and with the various options, can tackle a host of terrains. The Iveco Trakker has a range of safety features including a host of braking systems to ensure maximum safety, no matter where you are. It comes with Anti-lock Braking System, which ensures that the breaks don’t lock. However, you can use the off-road mode, which allows you to turn off the Anti-lock Braking System, up to certain speeds, and is useful for certain terrain. It also features Electronic Brake force Limitation, which helps power depending on what you are carrying or hauling. Iveco trucks for sale in the Trakker range are as versatile as it is reliable and rugged. There are a wide range of variations, from the truck, to truck and tractor, as well as each being suited to various jobs and situations. 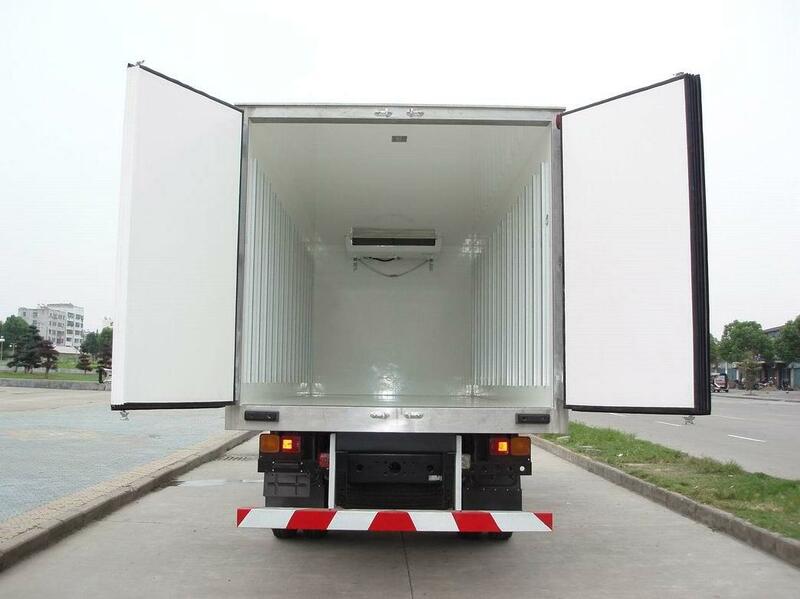 The frames can include, two, three or four axles, whichever is best to suit your needs. 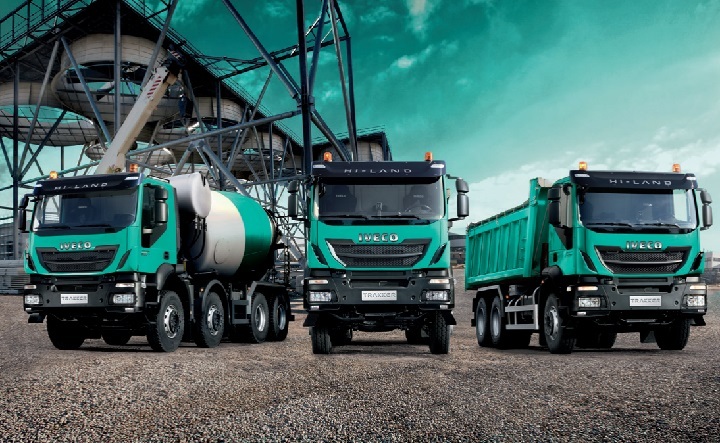 The ability to choose a range of trucks and features, as well as specifics for your needs, make the Iveco Trakker a formidable option. If you are in the market for Iveco trucks, you can find an Iveco for sale by browsing through the various deals listed on Truck and Trailer.